Beautiful, 2 bedroom/2 bathroom Cottage located in the gated Vinyard Point Village, an Active Adult (age 55+) Solar Community featuring a club house, exercise room and pool/spa. 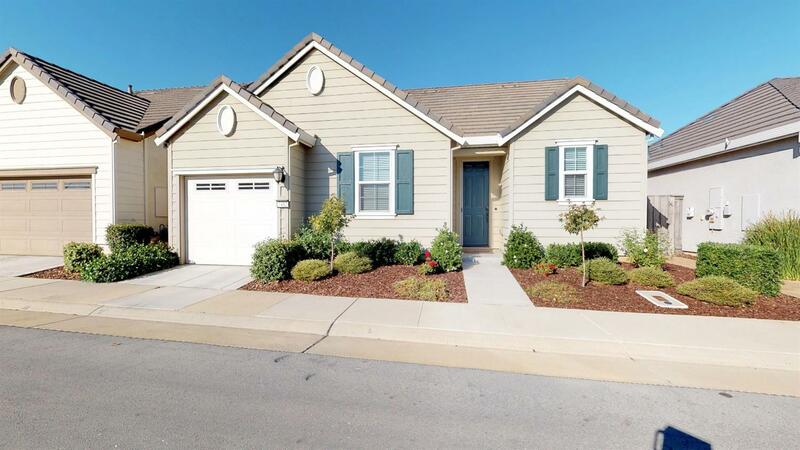 This lovely home features beautiful upgrades and an open floor plan. Refrigerator, washer & dryer are also included.